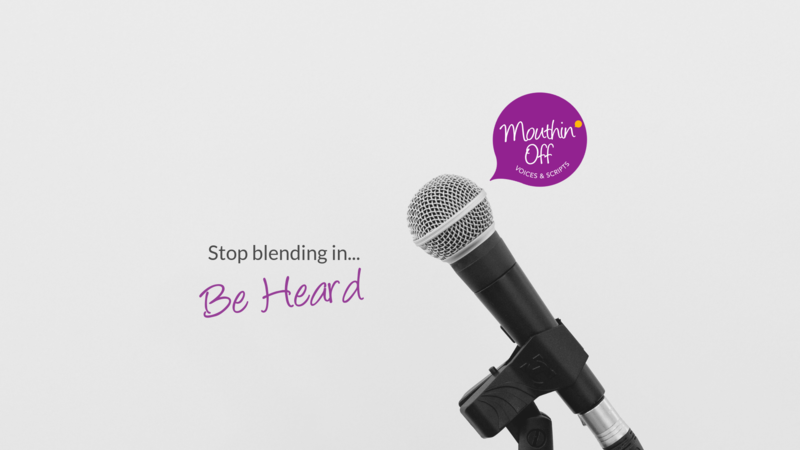 Do you ever get the feeling you're missing out on opportunities, because you are too afraid to speak up? I know I did. But that doesn’t have to be your story. Although I worked in radio for many years, safe and ‘anonymous’ behind the microphone in a studio, if you put me in front of a group of people (including my workmates) my heart rate would skyrocket, I would physically shake and worst of all I would never say what I really meant to convey. I know that several career opportunities went flashing by while I was still trying to get the words straight in my head...and a couple of managers who should have been outed for less than appropriate behaviour, continued on to harass others, when I couldn’t speak up. Fast forward 10 years and speaking is now my passion. My workshops are designed to help others to overcome their fears, control their nerves and polish their presentation skills. My one on one coaching opportunities are perfect for those who want to take their speaking to another (hopefully paid) level. The world needs more positive people who can stand up and speak their amazing truth to inform, inspire, educate and uplift those around them. I can’t wait to hear your story.